The Möll is one of the cleanest and clearest rivers in Austria and is therefore a lovely, dreamy natural realm for humans and animals alike. 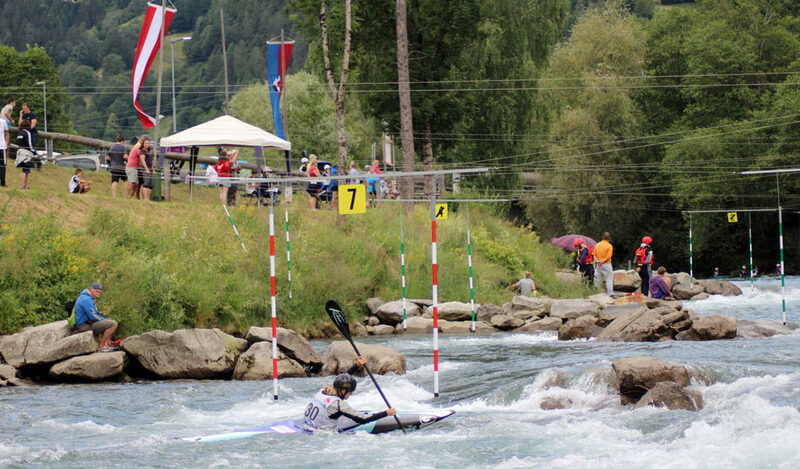 However the Möll can of course be quite different; right in the town of Flattach ‘Wildwasserarena Mölltal’ awaits – a sporty, action-packed and breath-taking attraction for watersports fans and anyone who enjoys fun activities in the water. 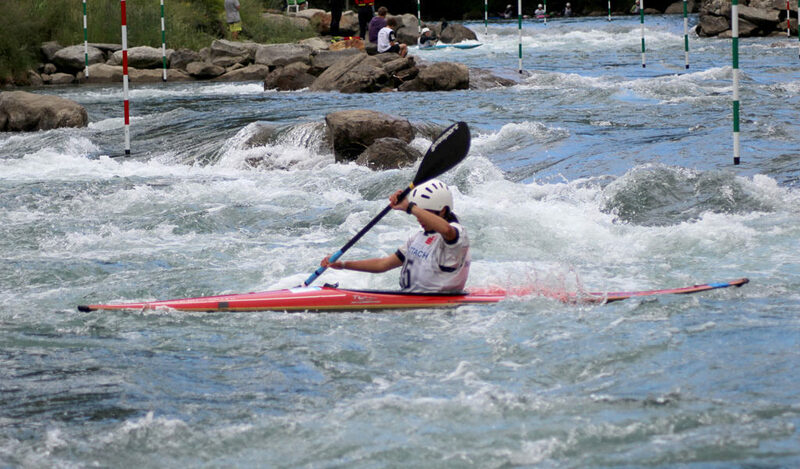 The section of the Möll along which the Wildwasserarena has been set-up, is very well suited to water sports. 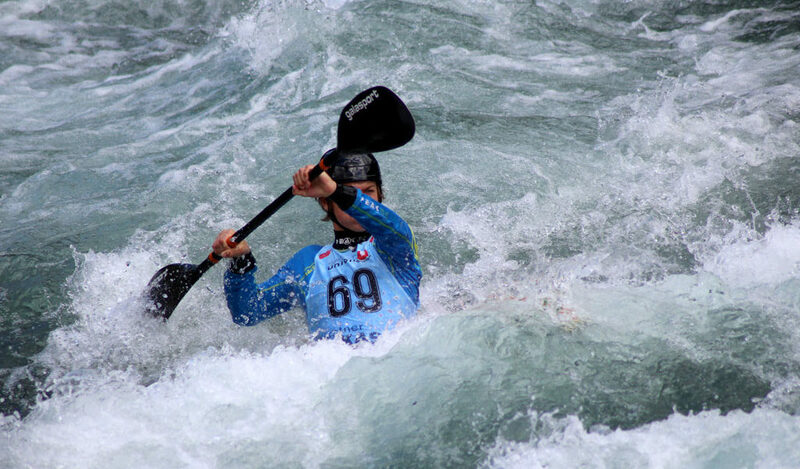 The natural drops of up to 3 metres provide optimum conditions for rafting, kayaking and various other action sports. 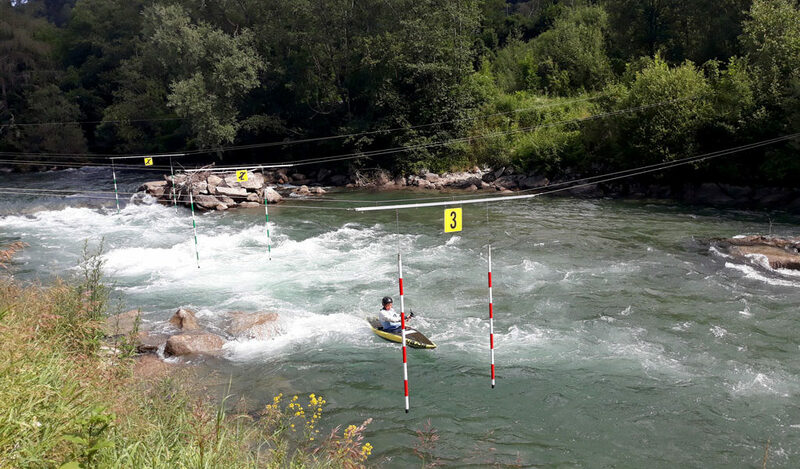 Over a length of 350 metres numerous attractions await on the wild waters of the Möll, including a slalom route, waves, rolls and much more. 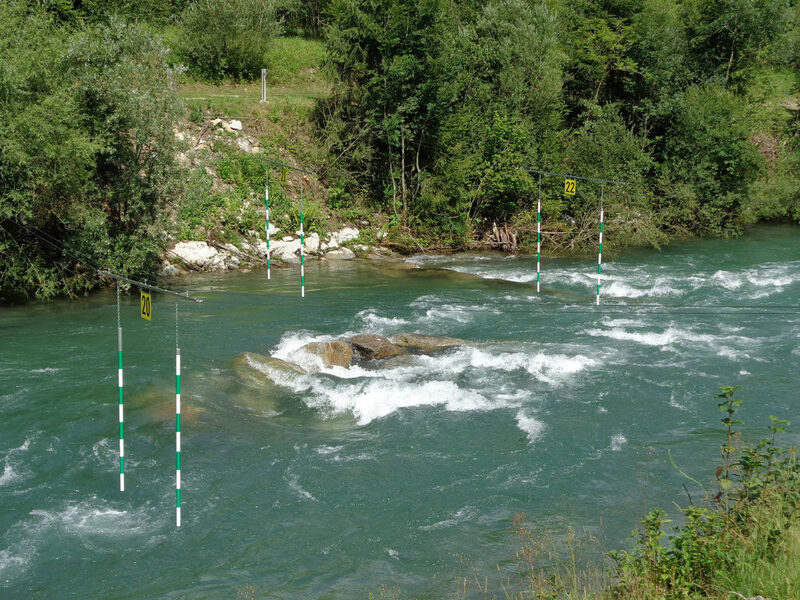 This is how real experts describe the slalom training route along the Möll. The natural drops and optimum placement of gates provide the best training conditions, for which many guests travel from far off to experience and to train on the Möll. 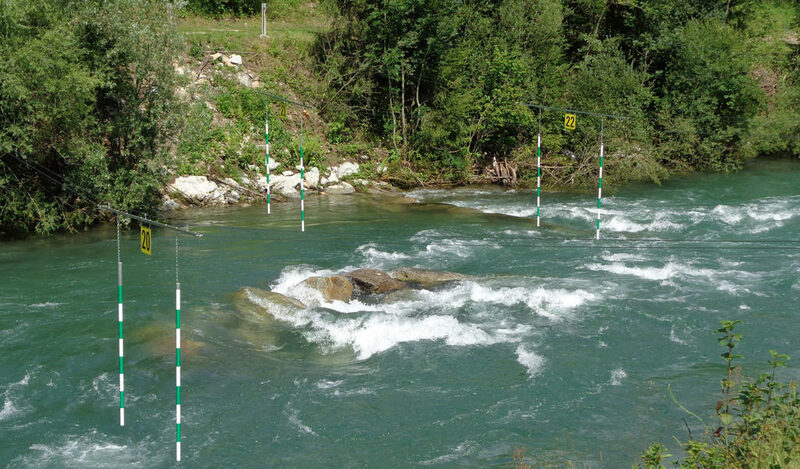 As well as providing permanently gates, the positioning of waves and rolls on the WW III+ route is also superb and sets the hearts of wild water fans racing. … what sounds like a foreign language here are in actual fact the names of the different rapids along the wild water route. 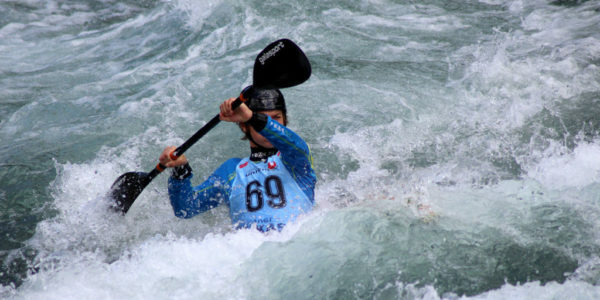 In a kayak the Wildwasserarena provides a perfect place for fun and for training, as long as you’ve done your homework on the route beforehand. 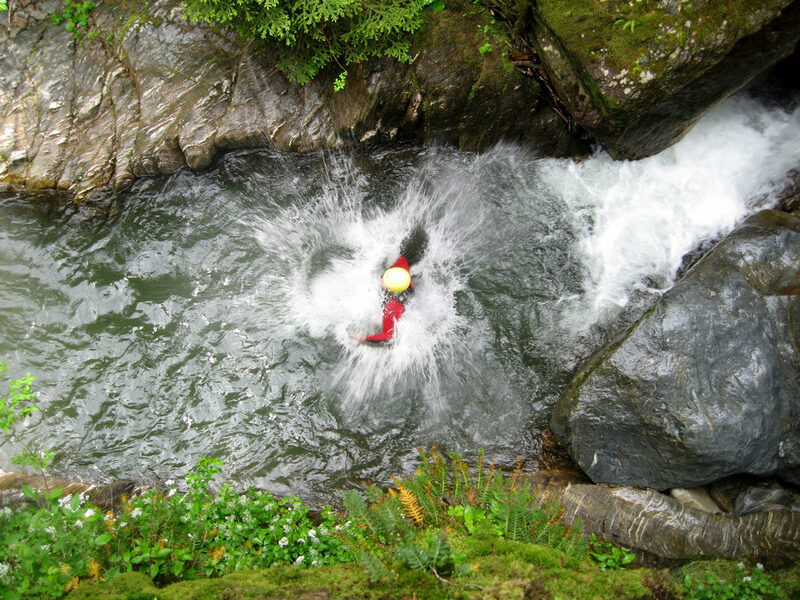 Memorise the route sections and get an idea of what the river is like. 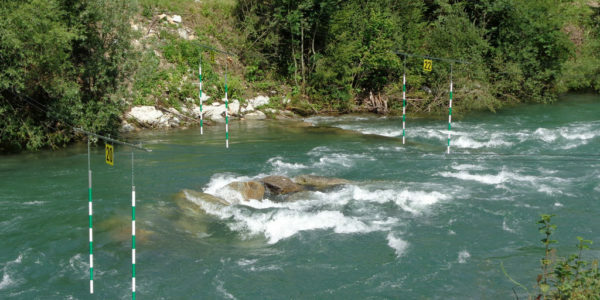 The gates on the slalom route in the middle of the Möll have plenty of space for rafting groups and river hikers – there is space for everyone on the Möll. 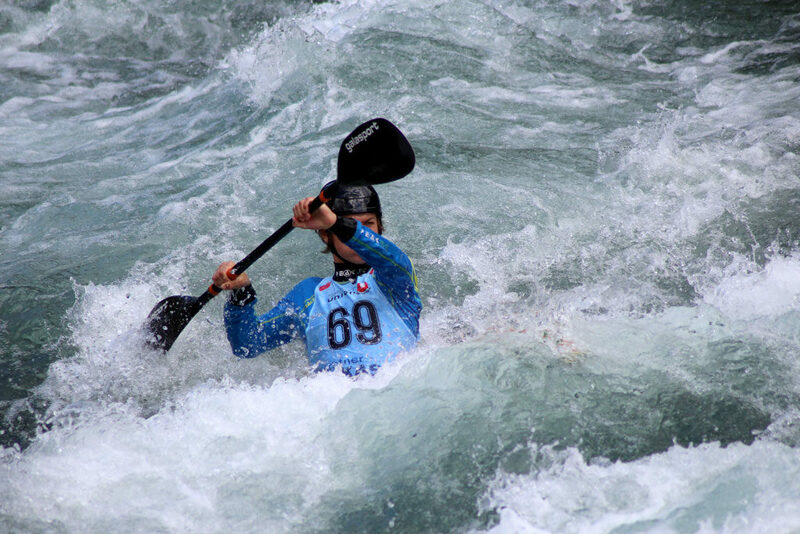 Canoe slalom – an Olympic sport. Through the gates against the clock. Sound interesting? 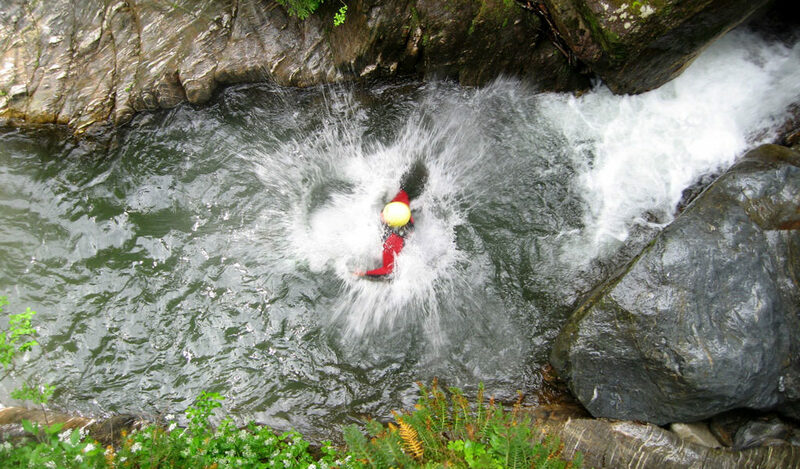 Are you a wild water fan, or maybe you would like to have a go at wild water canoeing? 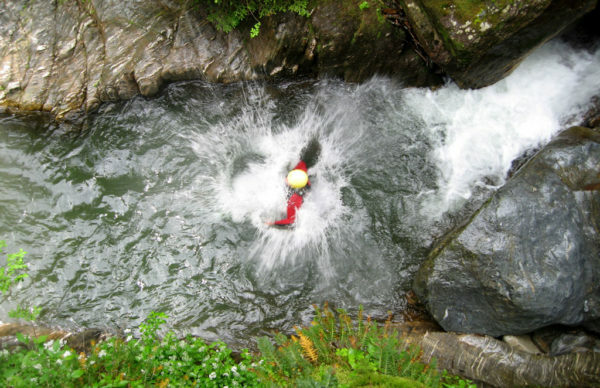 Then the best thing to do is to head for Flattach and get ready for a fantastic time in the Wildwasserarena on the Möll.